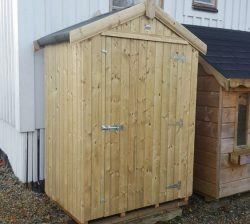 Choosing a Corner Shed for your garden is the perfect shed to sit neatly in the corner of your garden. 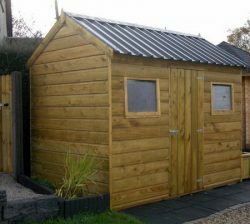 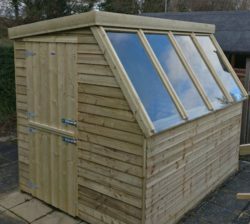 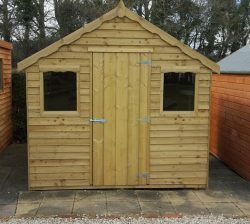 The versatility of the shed offers practical storage and shelter for your garden equipment. 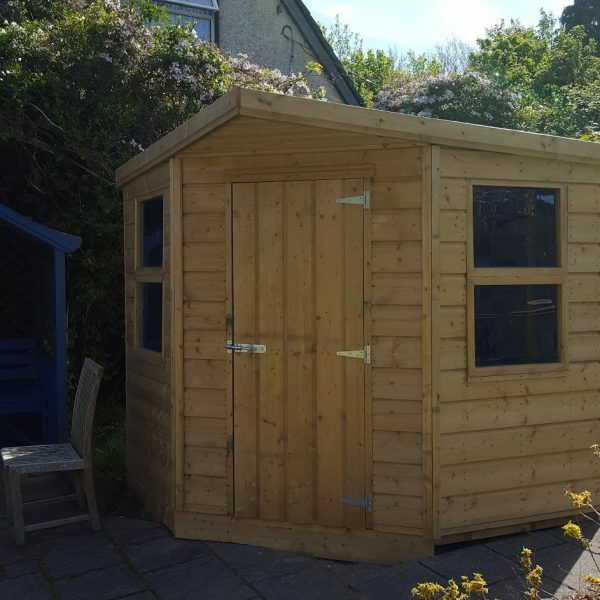 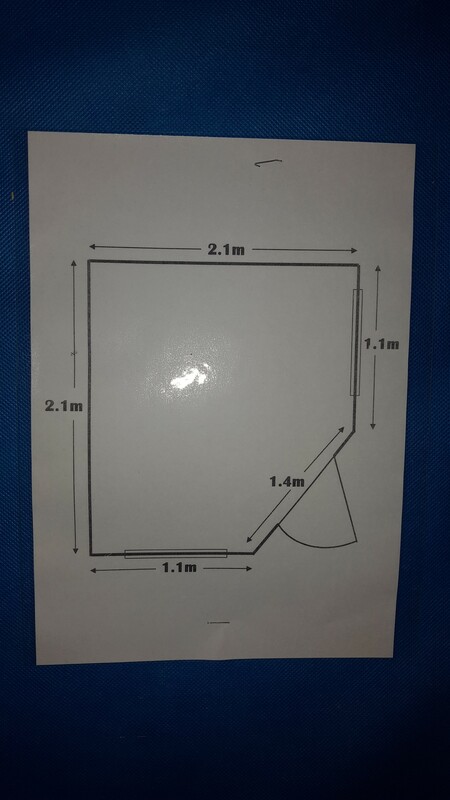 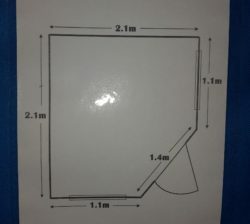 It will blend in nicely with your outside space.